The SleepCube AutoAdjust Plus Auto CPAP has the same great features and design that made the regular SleepCube so popular, but they've now added SmartFlex exhalation relief. This allows it to reduce the pressure during exhalation, making it more natural and comfortable. Add this to a feature list that includes quiet operation, a compact design, the option to add one of the most convenient humidifiers available and a three-year warranty and you have one of the best all-round machines available. If you want your CPAP to fit around your lifestyle, and not the other way round, then the Transcend CPAP System is what you're looking for. Its incredibly compact design is complemented by a range of accessories to suit your needs. Tiny batteries, DC options, and a sturdy docking unit give you a range of options to make the Transcend your ideal CPAP companion. Please note: This machine is now simply known as the Transcend CPAP - the 'II' has been dropped from the name. Rest assured, we only ever provide the latest versions of all of our machines. 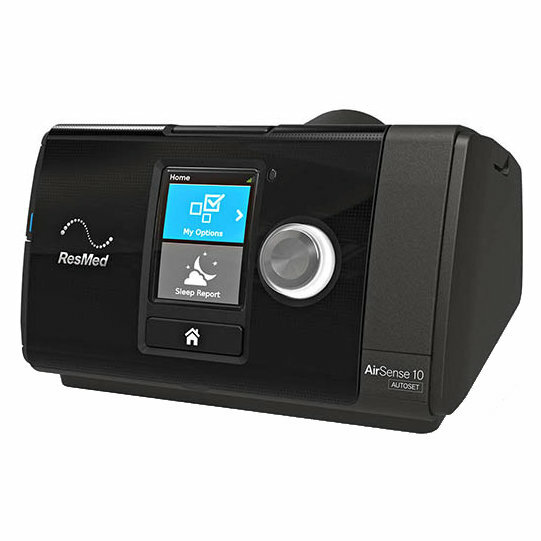 Another leap forward from the successful M-Series, the all new System One REMstar 60 CPAP Auto machine features A-Flex; providing pressure relief at exhalation as well as softening the pressure transition from inhalation to exhalation for optimum breathing comfort. Combining years of experience with the feedback of thousands of CPAP users, Philips Respironics have created their most advanced CPAP system yet. Another leap forward from the successful M-Series, the all new System One REMstar 60 CPAP Machines feature C-Flex+; providing pressure relief at the beginning of exhalation as well as softening the pressure transition from inhalation to exhalation for optimum breathing comfort. Respironics have combined years of experience with extensive customer feedback to create an incredibly advanced and reliable CPAP machine. The DreamStation Auto from Philips Respironics represents the latest in CPAP technology. From bluetooth connectivity to automatic temperature adjustment in the optional humidifier, the DreamStation features numerous new features and refinements of existing ones to provide a truly patient-focused range of CPAP machines. Sleek, user friendly and highly effective, the DreamStation is unquestionably one of the most advanced CPAP machines ever made.